My friends Tram and Kristine invited me today to go to Boston for the weekend. Kristine was to drive all the way from Jersey and we would get there in a few hours. I agreed to come, excited by the prospect of being in another state for the beginning of spring break. Through a series of unfortunate events, I ended up ruining the entire trip for all of us. It was a battle between me and my parents. I lost. 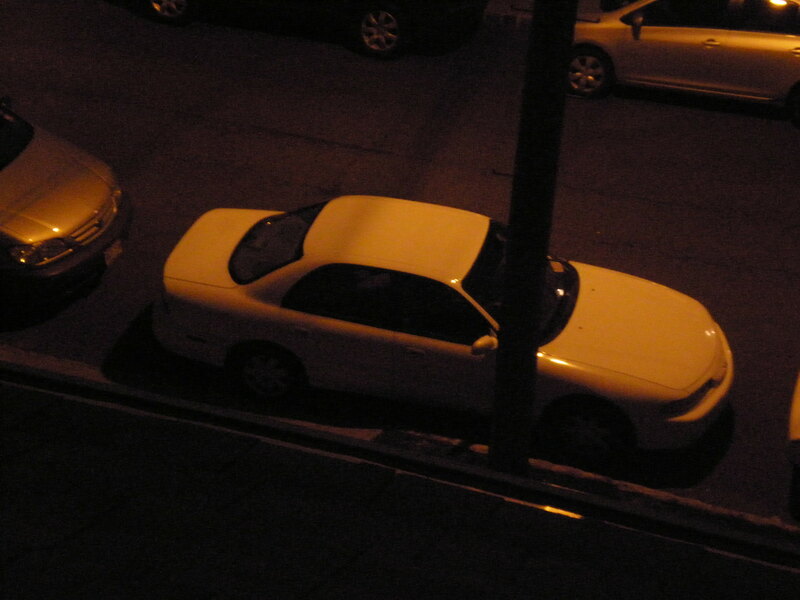 And there’s my new car, taken from my room, in which I stayed all night, doing my homework, angry. 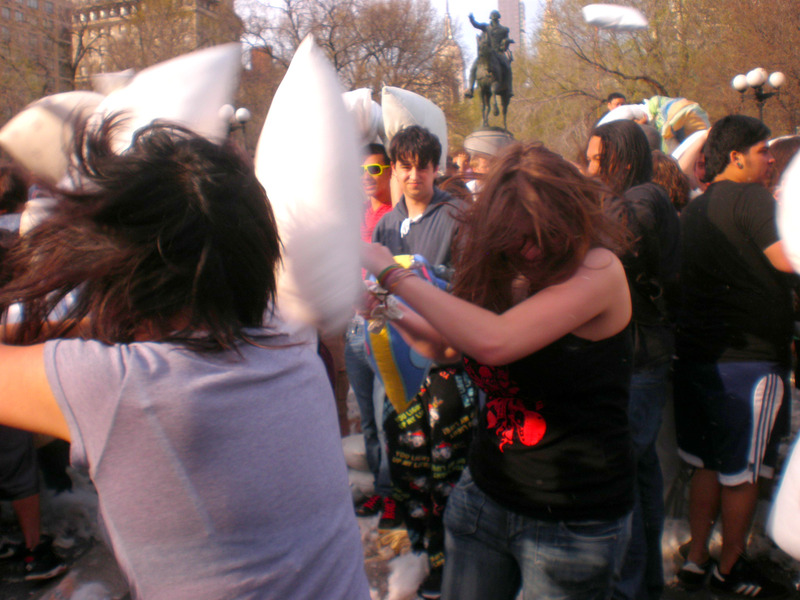 I wasn’t too excited when Tram first invited me to the annual pillow fight in New York City. I’ve known about the event before, but something about it just wasn’t making me jump out of my seat. So, after serving Saturday detention in school this morning, I got prepared to commute to New York with a few friends via train. I had a pillow in one hand and a backpack on my back. It was really hot when the fight started. Everyone was literally right next to each other, with a pillow in each one’s hand. They were all pushing and shoving, trying to smack the next person with his or her pillow. I felt a little lost at first, letting the wave of people carry me wherever, trying to hang on to my friends. Out of nowhere, I see a bunch of stuff scattered on the floor. It took me a second to realize that my backpack burst open and all the stuff on the ground were mine. 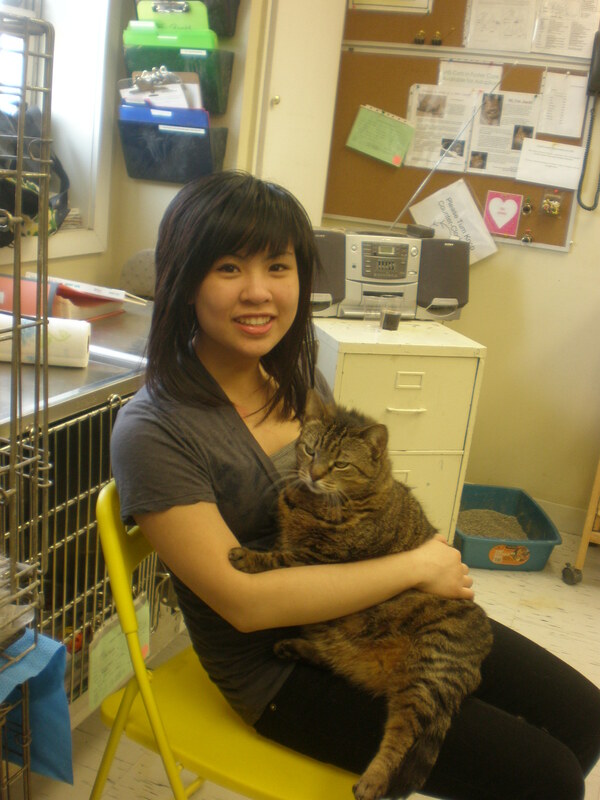 I quickly scrambled to pick them all up with the help of some people around. Sarah then came up to me and asked if her SLR camera, which she asked me to hold back at the train station, was still in my bag. I dug my hand into my backpack and discovered that it wasn’t. Panicking, we searched the area for her camera to no avail. We exited the crowd, and Sarah, devastated, left the pillow fight to notify the police. I stood at the edge, confused, sweating, feeling sorry for what happened since I was the one holding her camera. I didn’t want to be there anymore. It didn’t feel fun after all. But then, I realized that it’s really up to me whether this becomes a waste of time. That is, if I stand brooding outside the crowd, then I definitely wouldn’t have fun. So, trying to fight the negative thoughts, I charged into the crowd and attempted to smack people with my pillow. Still it wasn’t fulfilling. 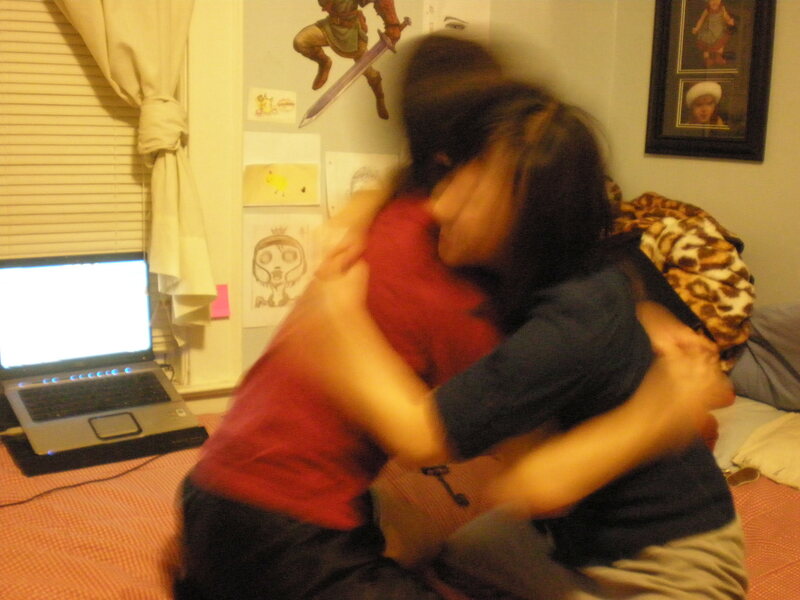 When I found Tram and Val later, Sarah called and told me her mom told her to go home. We met up to say goodbye, all of us feeling sorry for what happened. Tram, excited and energetic, pulled me back into the crowds. Once I allowed myself to get absorbed into the enthusiastic and aggressive atmosphere, I started to have some fun. Tram’s energy was so infectious that I couldn’t help feeling the same way. For a long while, Tram and I were picking out random targets and ganged up on them. One time, Tram coaxed a bunch of people to gang up on me. 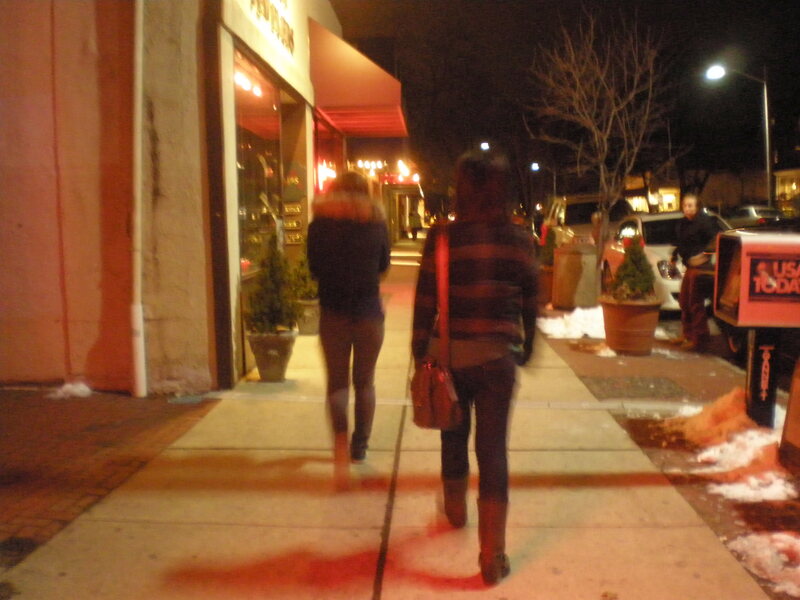 Later on, we met up with Kelly, Narmin, her boyfriend, and two other friends. By this time, the number of people at the fight was dwindling, yet Tram was still ready to tackle more people. After a while, we decided to make our way to Brooklyn where we visited a thrift shop, met up with Bryan, and ate dinner. I still can’t critique movies. It’s Tram’s birthday today, but the celebration should be next week. 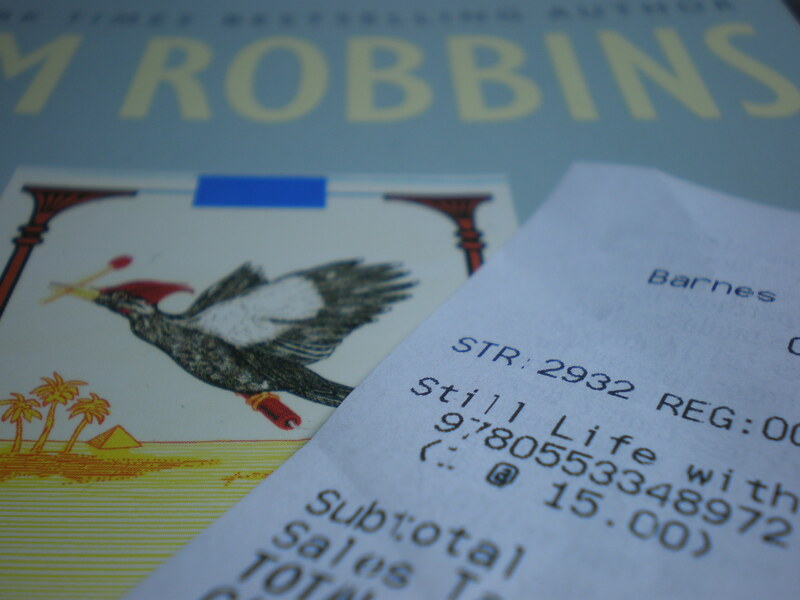 Meanwhile, I’m adding another book to my short reading queue. Maybe reading with a friend can serve as motivation.